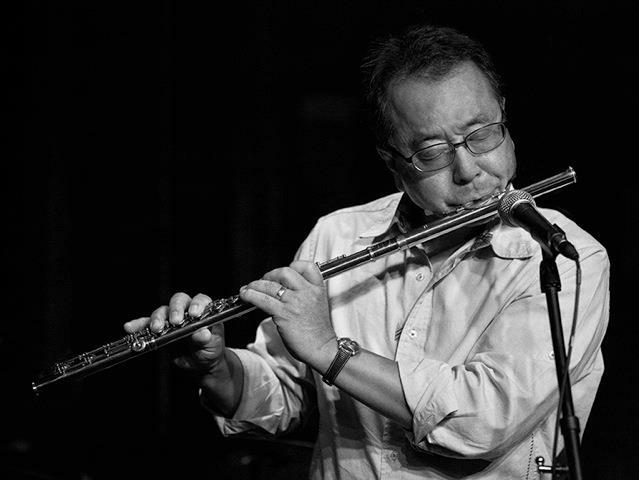 Born in Tokyo, Japan, Nori studied classical flute from age 9 and started playing alto sax during high school when he taught himself Jazz. He became a studio and back up musician for many famous singers in Japan during his collage years. Nori came to Los Angeles in 1980 where he studied flute with Janet Ferguson (LA Philharmonic principal), James Newton and Jim Walker. He became friends and played with jazz legends including Ray Brown, Gene Harris, Sam Most, Hubert Laws and many other great players. As a producer, Nori produced many major TV shows and an album for Yumi Matsutoya, Hiroko Williams, Love Notes ( Hiro Kawashima and Maki Inouye ), also music video for Miliyah Kato, Kylee, SHAZNA, Shoko Suzuki, Yuji Oda and many others. This album could not be done without the cooperation of many wonderful friends, musicians, and family. I constantly appreciate it! Alan Broadbent, Chuck Berghofer, Harold Danko, Peter Erskine, Demian Erskine, Maurice Gainen, Mercer Hassy、Masayuki Hirahara, Maki “ Maggie’ Inouye, Hiro Kawashima, Tomoko Kihara, Edwin Livingston, Walt Levinsky’s The Great American Swing Band with Butch Miles, Hiro Morozumi, Tiger Okoshi, Alan Pasqua, Ken Shima, Sam Sorensen, Kuniyoshi Sugawara, Tom Warrington, Hiroko Williams. 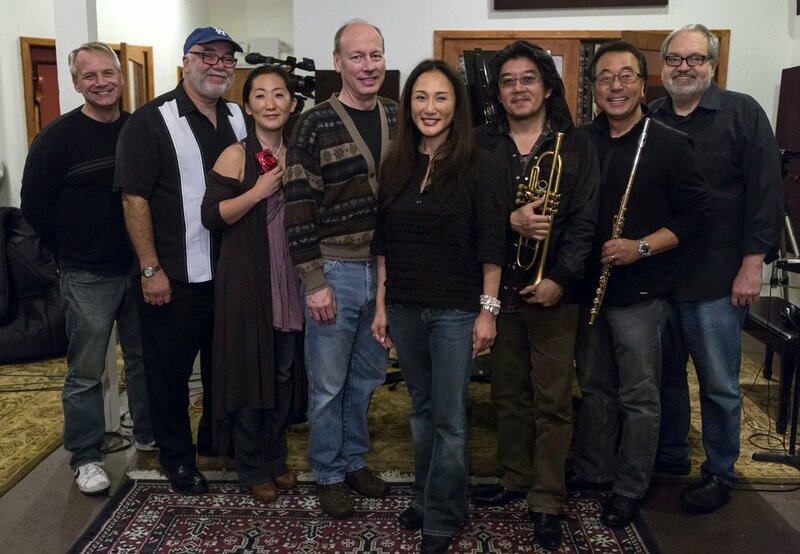 Alan Broadbent, Chuck Berghofer, Harold Danko, Peter Erskine, Demian Erskine, Maurice Gainen, Mercer Hassy (橋本眞秀)、Masayuki Hirahara(平原誠之), Maki “ Maggie’ Inouye(井上真紀）, Hiro Kawashima(ヒロ川島),Tomoko Kihara(木原朋子), Edwin Livingston, Walt Levinsky’s The Great American Swing Band with Butch Miles, Hiro Morozumi(ヒロ両角), Tiger Okoshi(タイガー大越), Alan Pasqua, Ken Shima, Sam Sorensen, Kuniyoshi Sugawara(菅原久仁義), Tom Warrington, Hiroko Williams(浩子ウィリアムス).